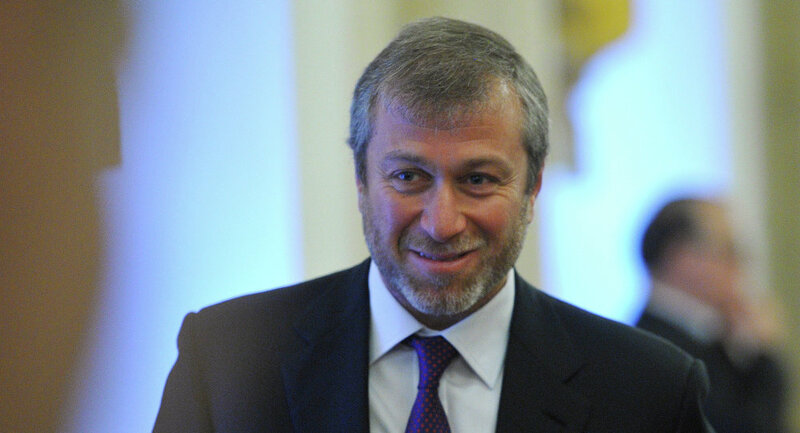 LONDON (Sputnik) - Russian billionaire Roman Abramovich faced long processing time to extend his UK investor visa, a source from Abramovich’s inner circle told Sputnik, denying allegations that the United Kingdom had refused to renew the visa. "The old visa has expired, and he applied for a new one. But the processing time is currently longer than usual," the source said, adding that due to this reason Abramovich could not enter the United Kingdom at the moment. The UK Home Office has refused to provide any comments on the issue. On Sunday, the Bell news website, citing sources from the businessman’s inner circle, reported that Abramovich’s UK investor visa had expired more than three weeks ago, but the billionaire hadn't received a new visa. In order to get the UK Tier 1 (Investor) visa, an applicant must invest at least two million pounds (about $2.7 million) in the country. The visa is issued for a maximum of three years and four months and can be extended for another two years. If a Tier 1 visa holder invests 10 million pounds, he/she can apply to settle in the country after two years, or after three years in the event he/she invests five million pounds. On March 27, UK Prime Minister Theresa May said the UK Home Office was undertaking the review of the Tier 1 Investor visas to ensure that nobody can use this program to circumvent residency restrictions. 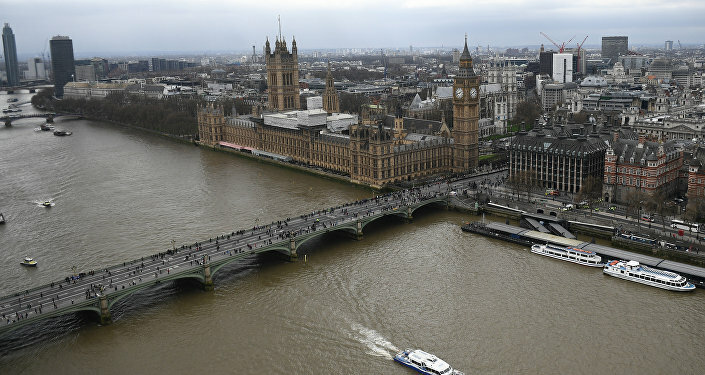 The statement was made amid deteriorating relations between the United Kingdom and Russia after London accused Moscow of involvement in the attempted murder of former Russian spy Sergei Skripal and his daughter Yulia with a nerve agent in the UK city of Salisbury. Russia has refuted the accusations and demanded an independent investigation into the incident.